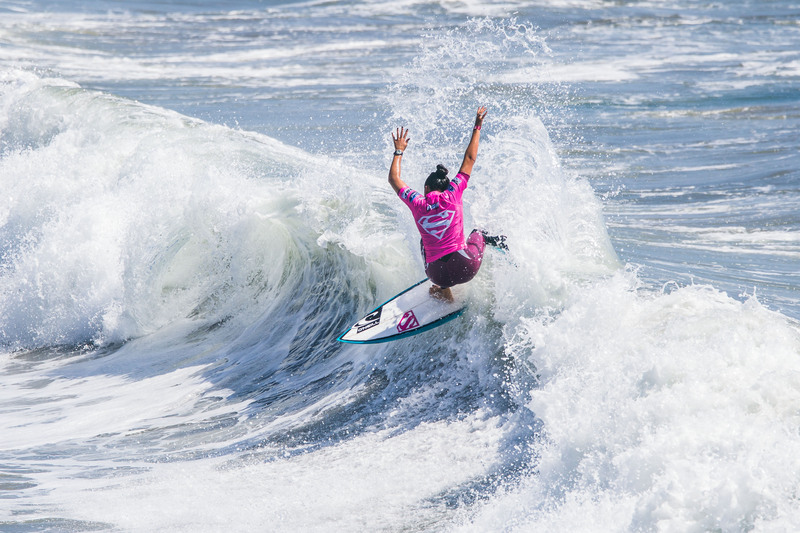 The world’s top professional female surfers battle it out at Oceanside on July 24-26, for the WSL 6-star SuperGirl Pro. 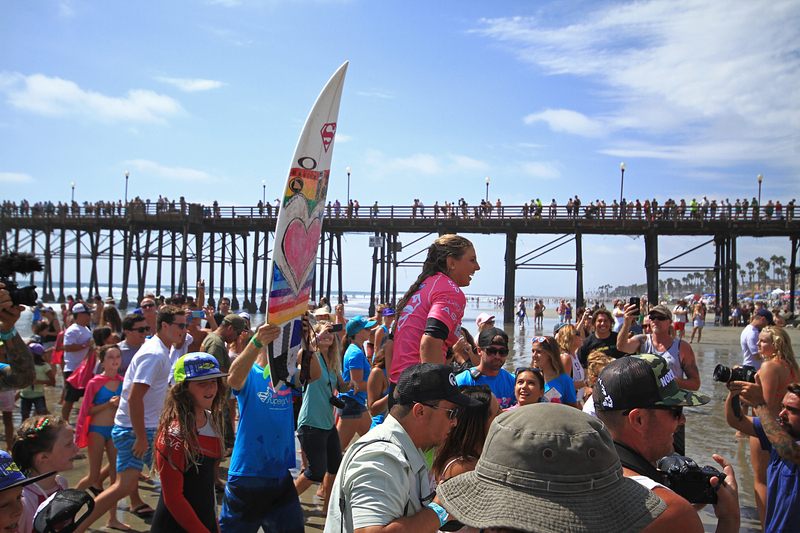 More than 100 Female Pro Surfers make up the largest female contest in the world, including reigning Supergirl Pro champ Sage Erickson. The field consists of the worlds best females surfers on the Word Surf League tour with standouts and former Supergirl Pro champ Malia Manuel, Lakey Peterson, Courtney Conlogue and Coco Ho. Amongst the worlds best, female surfers from around the globe will be in the event including Hawaii’s Carissa Moore, Alana Blanchard, Tatiana Weston-Webb, and Alessa Quizon. Join thousands of fans to watch the world’s best female surfers compete and be a part of the Supergirl Pro Festival Village! An experience for all ages, the Festival Village has expanded to over 50 vendors and activities which include skate demo from X-games Pro, Supergirl Surf Film Fest, free hair-styling from Paul Mitchell, autograph signing, beer garden, and more many more. Tune into the event’s live webcast on July 25th and 26th!